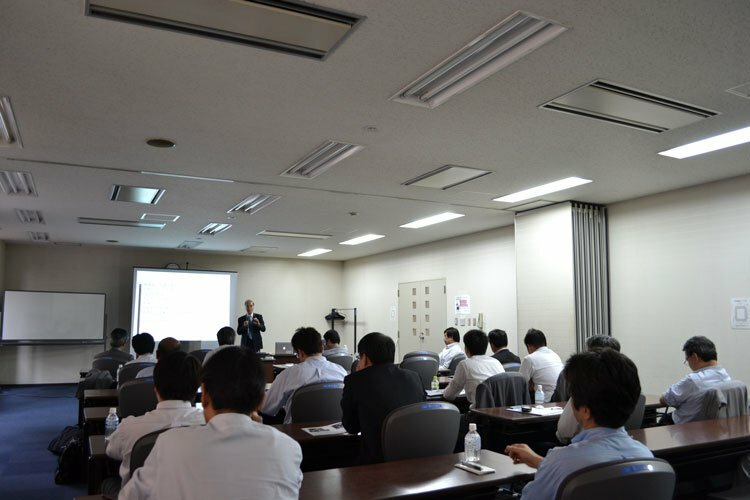 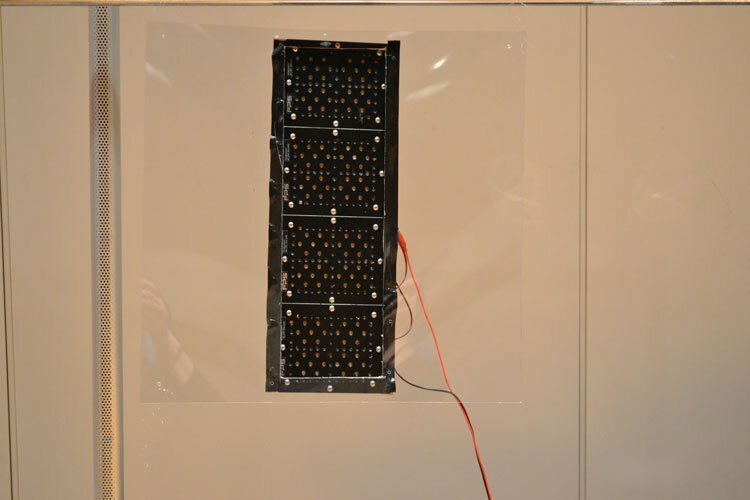 We held a listening demonstration of our Flat Panel Speakers for our distributors on 26 May 2015. 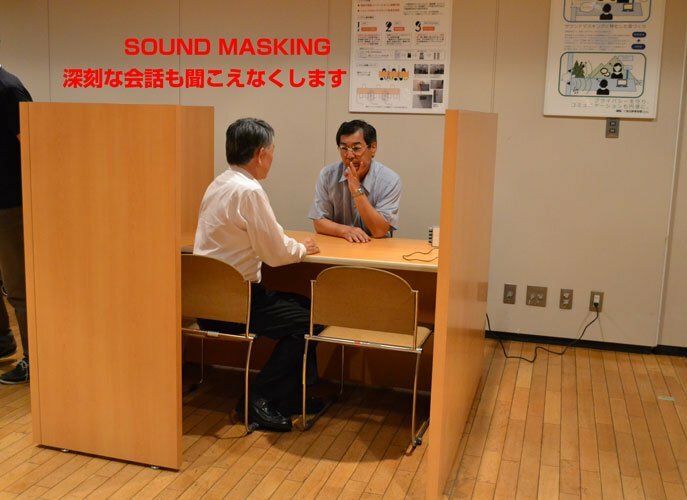 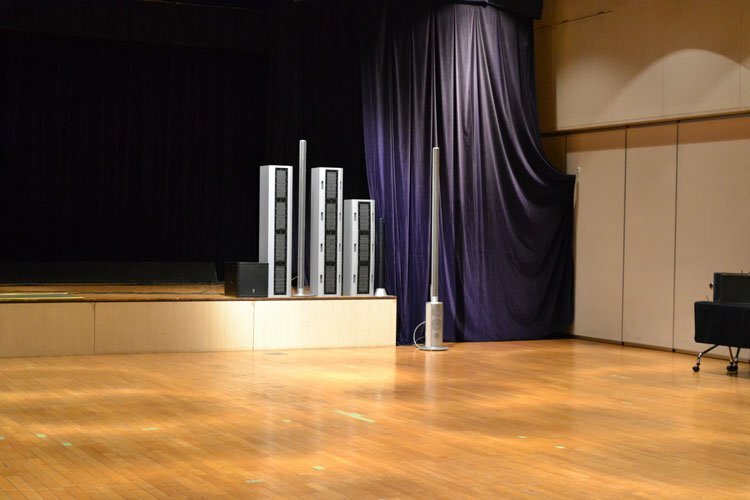 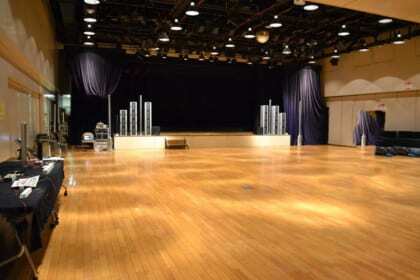 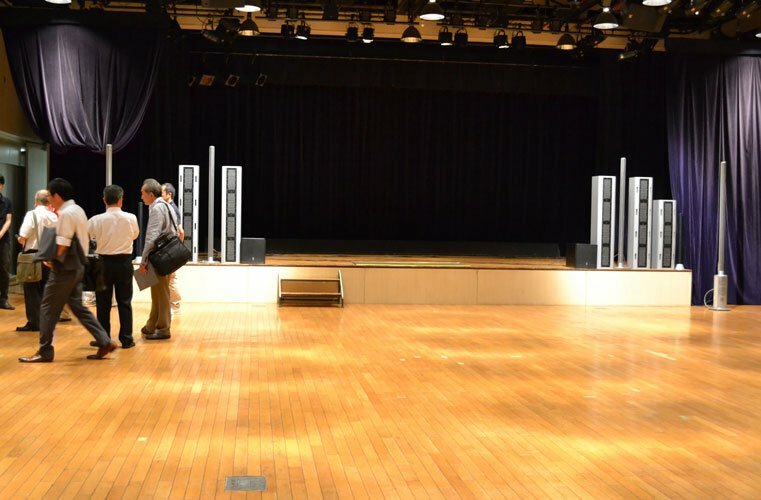 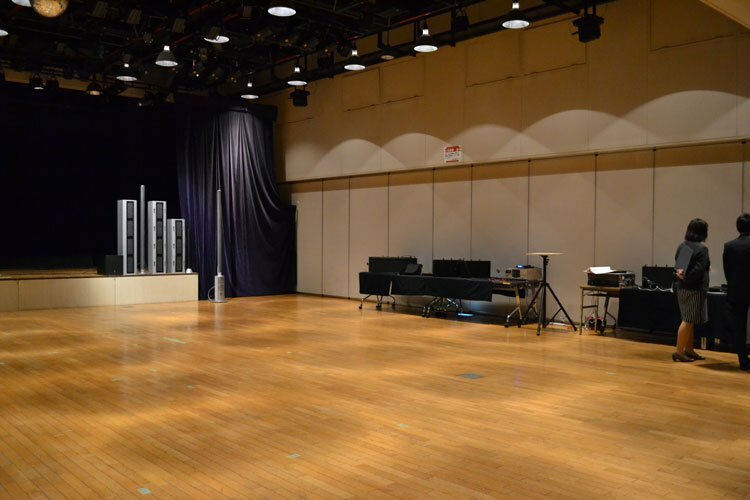 We demonstrated all of our speaker products, for example, our great seller PL speakers, hall use bigger speakers, sound making system, private seat speaker, etc., Also, there had a lecture by Professor emeritus of Waseda University Dr. Eng. 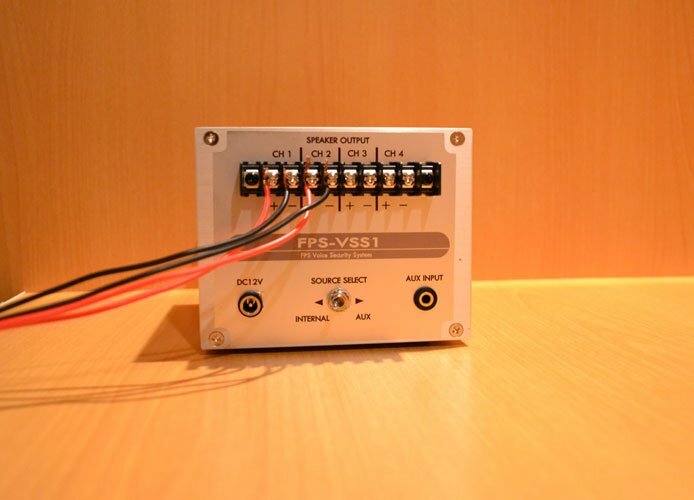 Yoshio Yamasaki (Technical adviser of FPS).